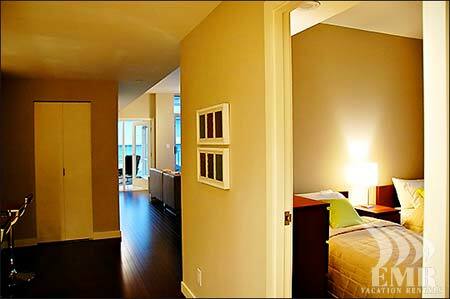 Icon 2 Bedroom is a brand new 1350 sq. 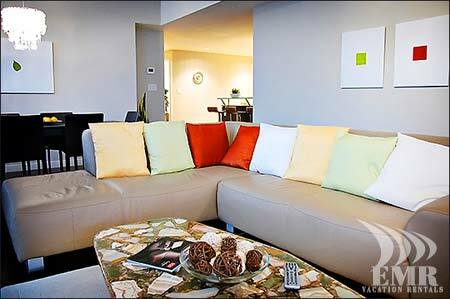 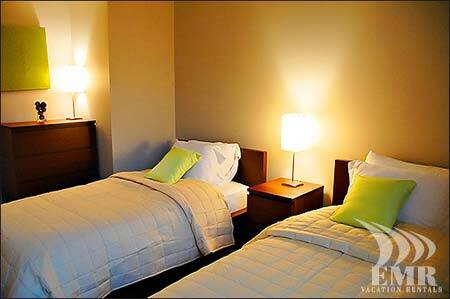 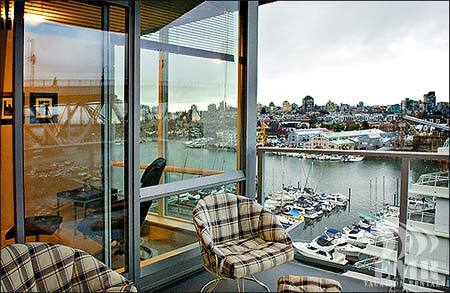 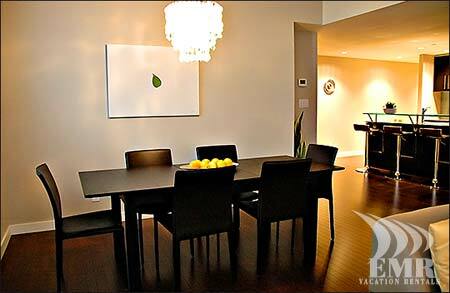 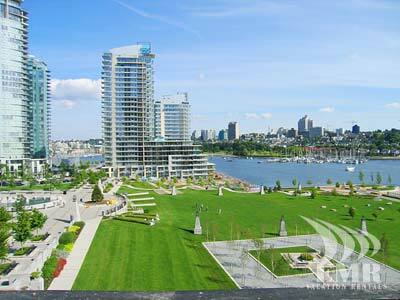 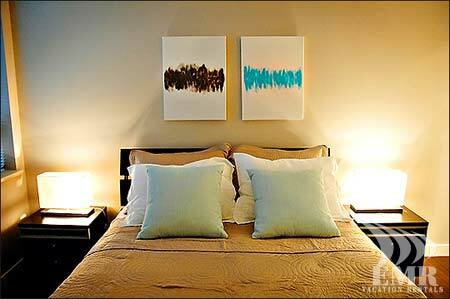 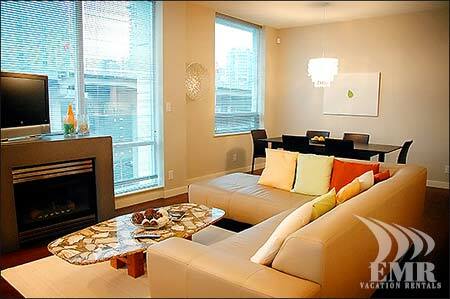 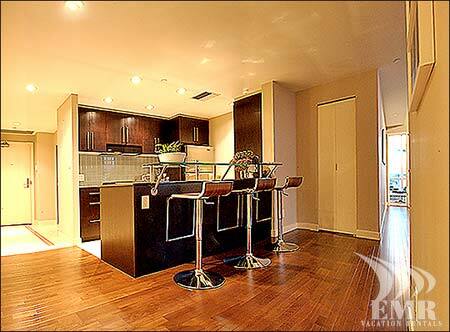 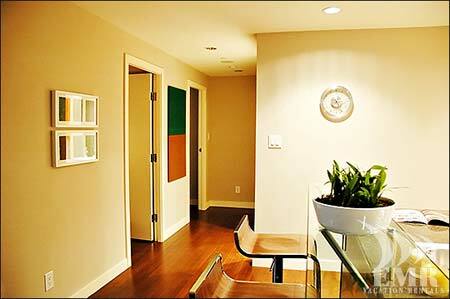 ft. 2 bedroom condo located adjacent to Vancouver's famous Seawall. 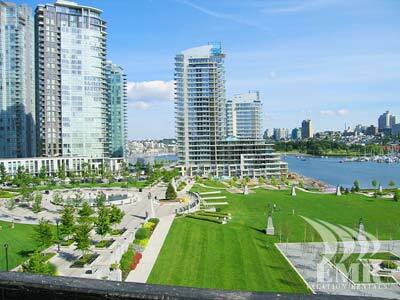 With granite countertops, stainless steel appliances and hardwood flooring, this unit is a great place to enjoy the best of what Vancouver has to offer. 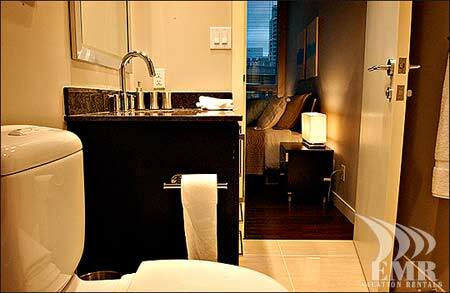 Take advantage of the amenities including an indoor lap pool, a fully equipped workout facility, sauna, steam room, hot tub, and private theatre room. 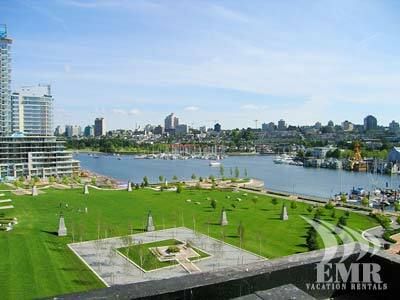 Located within a short stroll of Yaletown, Vancouver's famous Seawall and Stanley Park, this condo offers quiet comfort and views to English Bay. 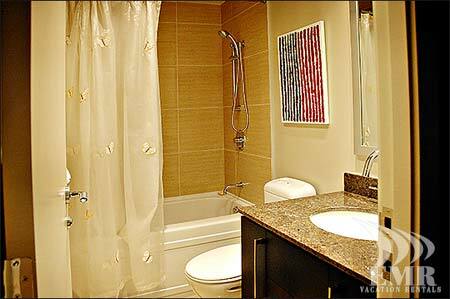 This is a new listing ask your Agent for details.